By keeping track of the latest market trends, we are engaged in offering Riello Gas Burner Repair Service. 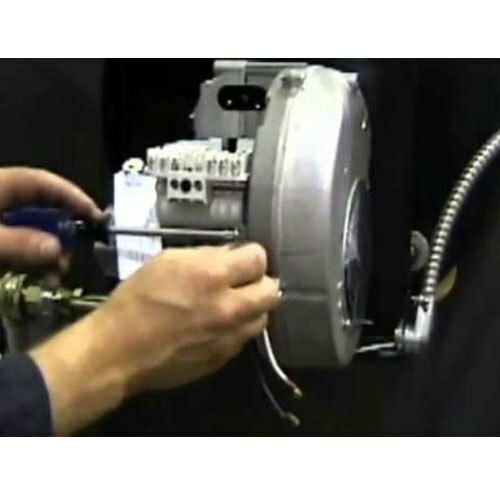 The Riello Gas Burner Repair Service provided by us is executed by our experts using best repairing tools. Our offered Riello Gas Burner Repair Services are highly recognized in the market for their timely execution, professionalism, reliability and reasonable price. In the year 2005, Sannidhi Enterprises was incorporated as a leading manufacturer, wholesale dealer and trader of this domain that determinedly caters the constant market requirements. Our chief head office is located at Balanagar, Hyderabad, Telangana, from there we are managing our occupational activities remarkably. Being a partnership concerned entity, we are keenly performing research operations about the markets prevailing trends and marketing procedures. Captivating quality as our primary anxiety, we are engrossed in purveying a supreme quality assortment of Gas Burner, Fuel Burner and many more. We are also rendering Gas Burner repairing and maintenance service.